Play’n Go invites you to embark on a journey back in time and come face to face with Cleopatra, Anubis, Ra and many others with the slot machine inspired by Egyptian culture and history Legacy of Egypt. The highly volatile release benefits from the Free Spins feature enhanced with up to 10x multipliers, as well as the Pyramid Spins feature where you will get to spin the Wheel of Gods offering up to 16 free spins with a 10x multiplier. 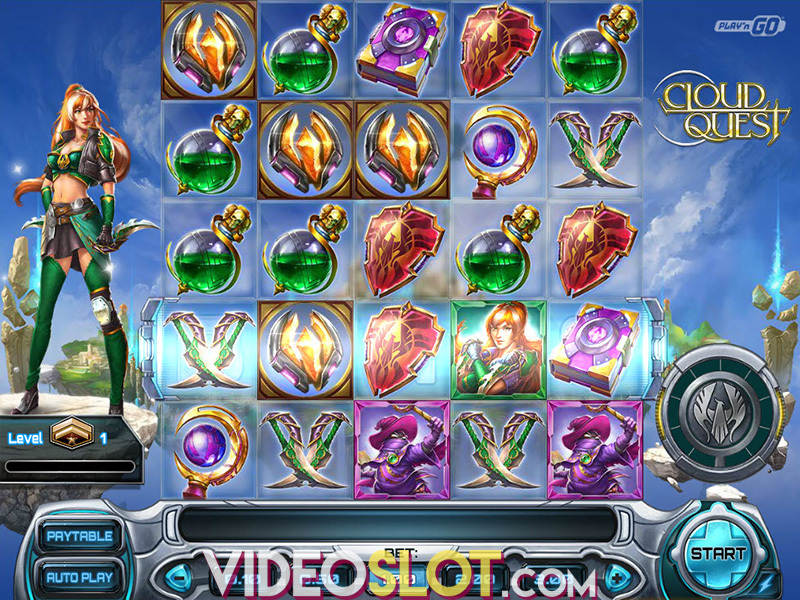 If the gods are on your side, you can hope to win up to 5,000x your bet on a single spin! Before you start playing, it's advisable to refer to the paytable and set your bet. Click on different values on the Quick Betting Panel to adjust the desirable stake ranging from $0.30 to $100. Use the Spin button to set the reels in motion, or the Autoplay feature to spin the reels without interruption for up to 500 times. Legacy of Egypt boasts top-notch visuals and an immersive soundtrack that completes the theme. Besides low-value playing card symbols A, J, K, Q, and 10, you will come across the goddess of Sun Sekhmet, the god of crocodiles Sobek, the god of the dead Anubis, and, of course, Cleopatra and Tutankhamen, the latter being the most lucrative one on the reel set. Wild symbols come in the form of the scarab that can substitute for all other symbols except for pyramid Scatters, which are key to triggering the main feature. 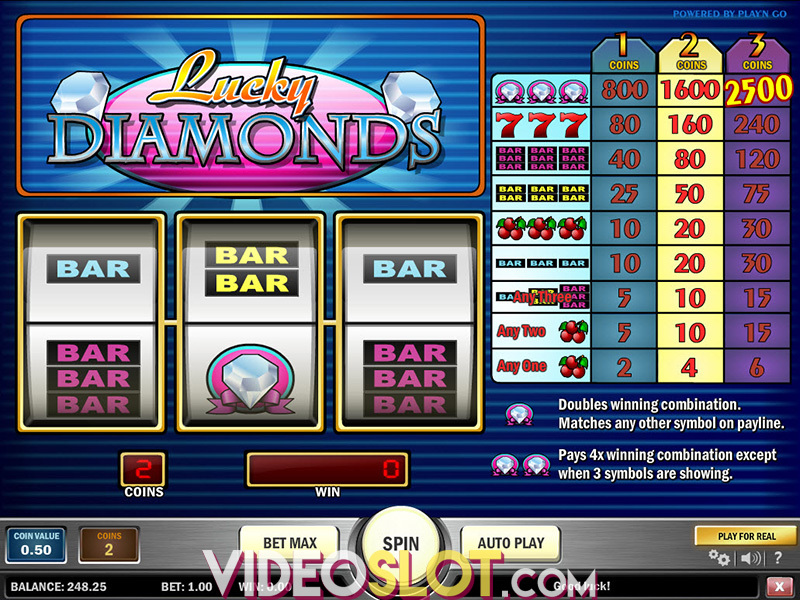 Land at least three pyramid Scatters and trigger the Wheel of the Gods feature, where you will get to spin the wheel of fortune which will determine the number of free spins you win. The maximum number of spins you can get is 20. Keep in mind that a random multiplier will be applied to them – 2x, 3x, 5x, 8x, or even 10x. If you are lucky enough to see additional three or more Scatter symbols, you will re-trigger the feature, winning up to 20 extra spins. Keep an eye for two wild Scatters during free spins since they will trigger the Pyramid Spins feature. Moreover, the multiplier you got on the triggering free spin will also be applied to your balance. The Wheel of Fortune will now spin granting 3, 4, 5, 6, 7 or 8 Pyramid spins. If you manage to land three Wild Scatters on a free spin, you will launch the Pyramid Spins feature, where you can get up to 16 Pyramid spins, as well as up to a 10x multiplier. 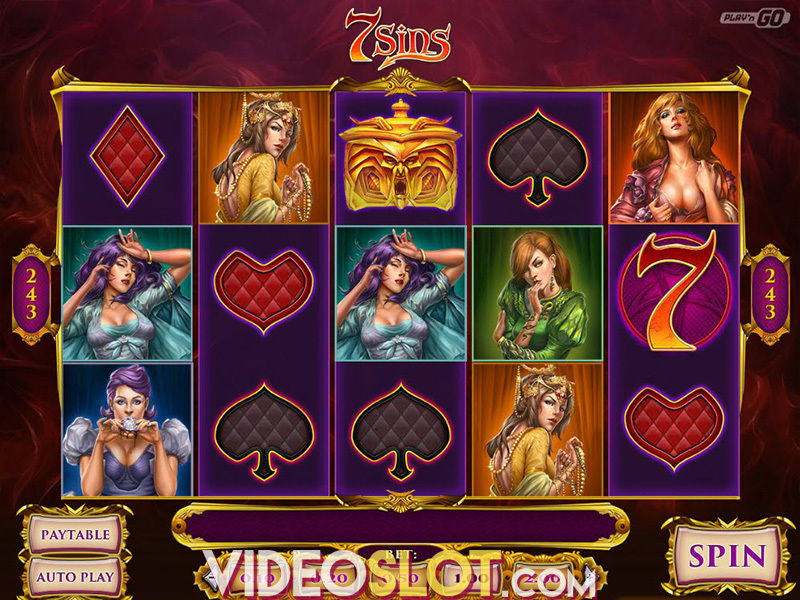 Legacy of Egypt is a high-variance video slot with an average return to player (RTP) of 96.5%. The game features brilliant graphic material that just adds to the excitement, ensuring fast-paced gameplay. The highest potential win on a spin is 5,000x your bet, so, if you enjoy Egyptian-themed slots and aspire to a life-changing sum, this is, no doubt, the game you should not miss out on! Where to Play Legacy of Egypt?